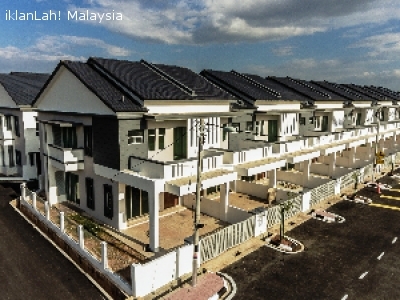 RUMAH BARU UNTUK DIJUAL ....CCC DAH APPROVED !?? , NEW HOUSE FROM COMPLETED PROJECT FOR SALE ??? 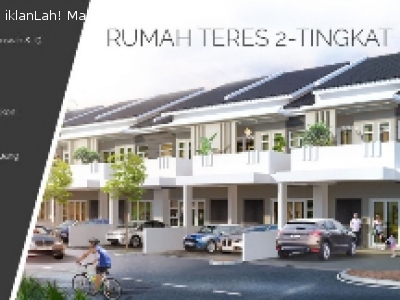 DOUBLE STOREY TERRACE WITH MODERN DESIGN AT SEBERANG PERAI UTARA , PENANG. 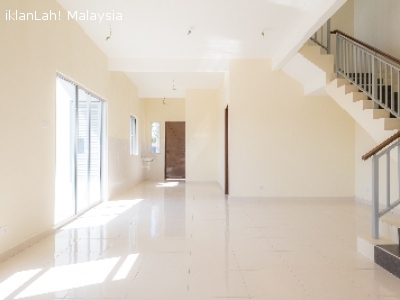 - Location in Penaga , nearest with Butterworth. Whatsapp : 019 4171035 - adie ☎️?